The International Desk is a solution to the problem that many investors have when they start their business in Chile, in the beginning it is very difficult and expensive to hire a person who is attending the administrative issues of the company in Chile and coordinating tasks and activities with the matrix. The International Desk offers the possibility of outsourcing the administration of their company in Chile until they have more movement that justifies the hiring of their own support staff. Permanent support for foreign investors, from the constitution of the company until the start - up. We have the knowledge and experience to make process and of course with clear and precise deadlines, so as not to cause any inconvenience to the company's business plan. JR Consultores has a team of lawyers and tax expert who are able to point out all the background information necessary that must be provided from the country of origin, each with their respective Apostille Certificate. Constitution of companies in Chile (prior tax advisory). Start of economic activities before the Internal Taxation Service, SII. Enabling electronic invoicing, both national and export. Support for opening bank account. We have clients with operations in Argentina, Peru, Colombia, Mexico, Brazil, United States, Spain, among others. We are a local company with a global knowledge, more than 45 years of experience in the field and a constant interested for being at the forefront of regulatory and technological changes, which is our greatest guarantee to serve all our clients. The tax address is the one that company must register with the Internal Taxation Service and where the notifications, letters and messages that the entity could eventually send to the company will arrive. JR Consultores can provide to you a tax address and also support to you with the processing of the municipal fees, which is the payment of a semi-annual tax that the company must to pay to operate in Chile. Verification of address in the Internal Taxation Service, SII. The tax area of JR Consultores will represent the company to the Internal Taxation Service and the Municipality to attend the procedures within the legal deadline set by the Chilean authorities. The legal representation of the company is a fundamental role in the constitution of companies in Chile and is usually the most important role in the first months of start -up of the company, is the responsibility to represent the company to notaries, banks, financial institutions, public, private, grant and revoke powers, hire staff, hire suppliers, among others. It is a requirement that the legal representative have residence in Chile and valid citizen card to be able to carry out both the constitution and the opening of bank current account procedures. Provisional or permanent legal representation. Special contract for legal representation with clear limitations of action. JR Consultores can define a Legal Representative, for your company choosing, professionals of irreproachable civil, academic, financial and commercial conduct. In order to safeguard the business of the company and the correct representation to the entities that require it. JR Consultores provides stable administrative staff that will be able to provide information to clients, suppliers, and employees, as well as the execution of billing and treasury tasks while the company manages to establish an administrative team in Chile then assumes the tasks that in principle they were entrusted to the Back Office of JR Consultores. Control of the treasury, payment to suppliers and employees. Coordination with head office to answer questions and provide financial reports. The administrative support is carried out by professionals who will be able to assist the client in Spanish or English and have the mission to be the administrative of the head office in Chile. In JR Consultores, we advise our clients on accounting, tax, labor and pension compliance in Chile, both monthly and annually. Review and validation of company purchases and sales. Accounting reports according to Chilean norm and IFRS. Permanent attention to accounting queries. Representation in the Internal Taxation Service of Chile, SII. Sworn statements of the annual tax process. International double taxation agreements, CDTI. Permanent attention to tax inquiries. Payment of salaries by bank payroll. Permanent attention of labor and social security consultations. 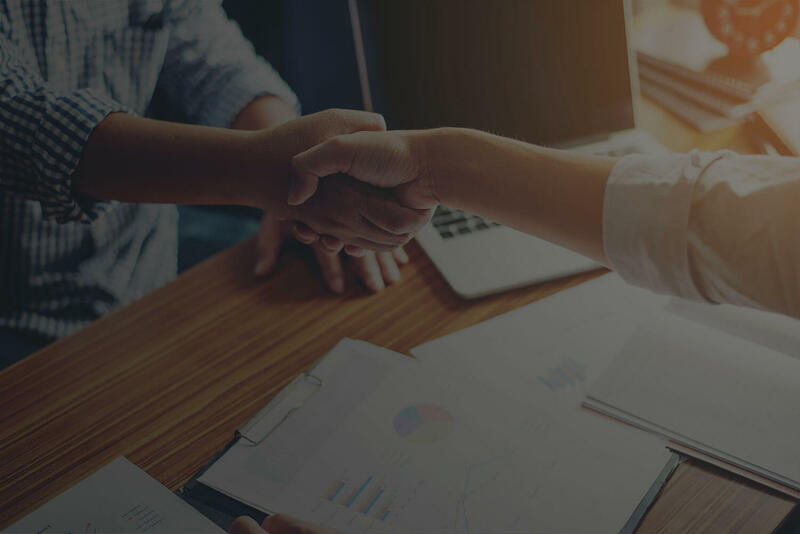 We are a team of more than 60 specialists who work to meet the needs of our clients in both English and Spanish, we work with cloud systems which allows our clients to access all the valuable information of their company. To learn more about our Accounting Outsourcing service, we invite you to complete our contact form to contact us as soon as possible.